It is the dynamic, open, distributed exchange via the Internet that energizes the immediacy of the live lecture. Streaming Lectures is a global project launching in 2014 as an entirely new form of live, net-broadcasted speaking event. From my studio in Washington, DC, I have developed the capability of delivering live, multimedia lectures anywhere in the world, opening up opportunities for collaboration and cross-cultural exchange. 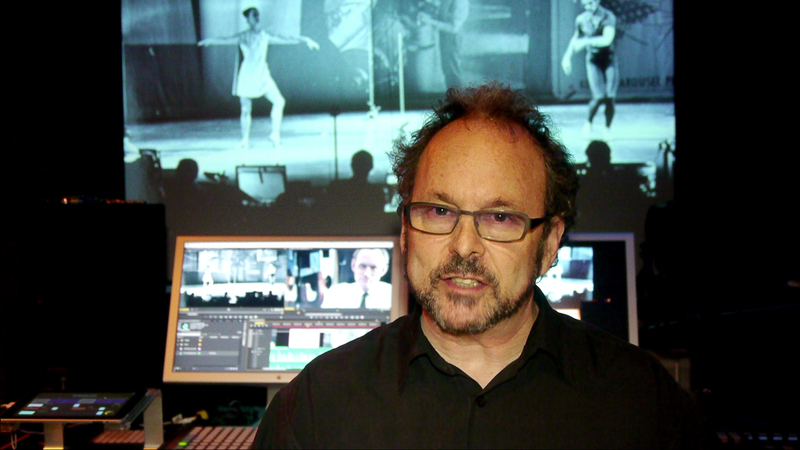 Blending media performance with the lecture format, Streaming Lectures incorporates real-time mixing of audio-visual material in conjunction with the spoken word: all delivered via Livestream at HD quality. Streaming Lectures explores a range of topics on new media artistic practices and theory, including: net culture, media and performance, histories of multimedia, sound art, media composition, art and politics, etc. The distributed format is intended as a uniquely dynamic, reciprocal exchange with students and viewers, while delivered remotely from my studio in Washington, DC, Events can be broadcasted anywhere with a broadband Internet connection: scalable to individual computers, seminars, workshops, galleries, museums, or conferences. This is not a patched-in, low resolution Skype call: it is a high quality audio-visual lecture-presentation for any number of viewers, in one or more locations, who participate via Livestream chat. See below for additional information or contact me by email for details or to request a lecture. A studio lecture on the history of performance art, discussing Variations V by John Cage and his collaboration with engineer Billy Klüver and the Merce Cunningham Dance Company. Streaming Lectures cover a broad range of range of topics related to my work as a composer, media artist, performer, and scholar in the history of new media. My book, Multimedia: From Wagner to Virtual Reality, provides the basis for an historical investigation of media concepts through the writings of artists and engineers. Lectures also detail: artistic strategies in media composition; issues of network culture; the artist as a mediator in society and politics, and Web tools and open source methodologies. 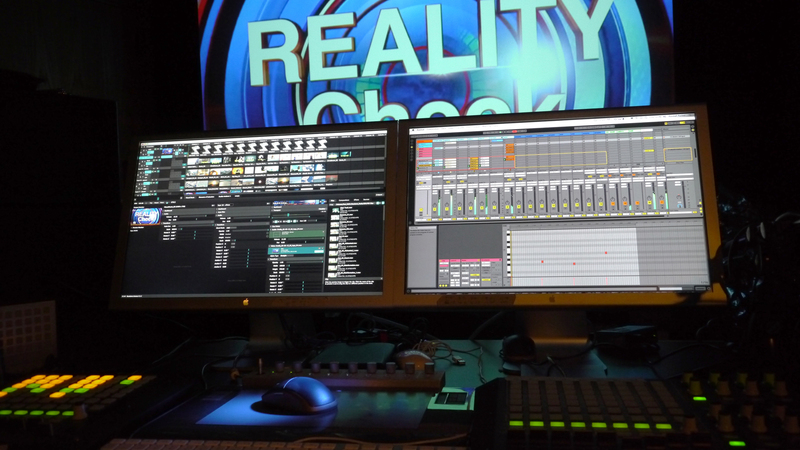 The studio itself is a pedagogical tool for teaching advanced multimedia and networking systems. Studio broadcast and interview with media artist Mina Cheon, providing the viewer a direct conduit into the artistic process and the tools for creative activity. The studio is designed to broadcast live spoken word, audio-visual mixes and presentations, as well as patched in live interviews with artists and media scholars via Livestream. This is a unique system configuration that has been created specifically for streaming lectures and live Internet performance. 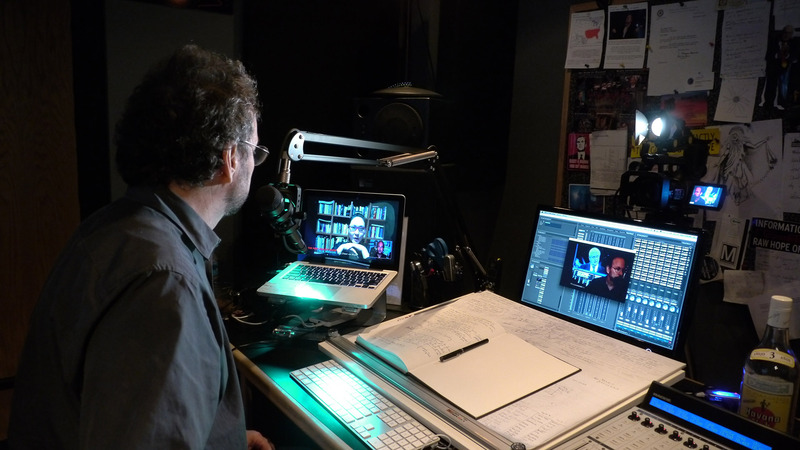 Broadcasting from the studio provides the viewer with a live window into the artistic process, such that the demonstration of creative activity is seamlessly integrated into the lecture format. The studio collapses the space, physically and conceptually, between the artist studio and the venue where the lecture is delivered. 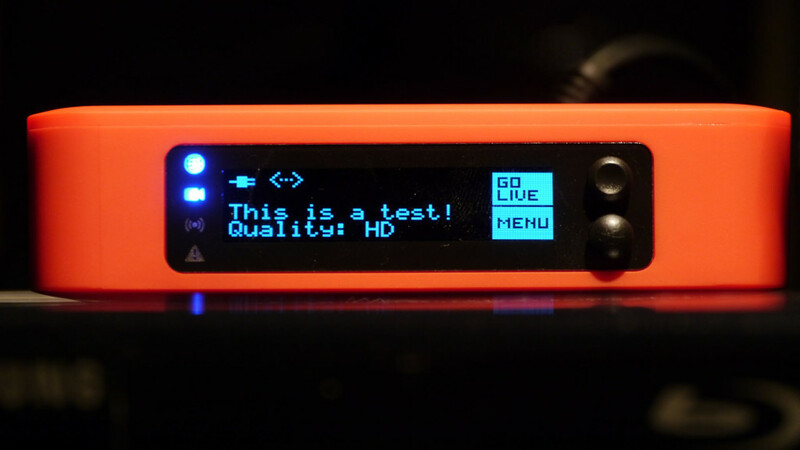 The Livestream Broadcaster that decodes the broadcasted signal at high definition. I am an artist working in my own personal studio who has developed a broadcast system that challenges the primacy and hierarchy of cable television. This unassuming little red box is the key to Nam June Paik’s now infamous declaration from the 1970s, that someday, everyone would have their own channel. Well, not only their own channel, but their own medium for broadcasting. Live broadcasting from the artist’s studio is here to stay and it has fallen into the hands of those with an intent to create their own narrative, their own channel, or even their own venue for delivering lectures across the globe.